You know by now that I love a good wedding. But not everyone dreams of having 100+ guests at a formal event. Quite frankly, for many, the thoughts of the planning, logistics and stress that goes into creating such an occasion is enough to make them want to run away. 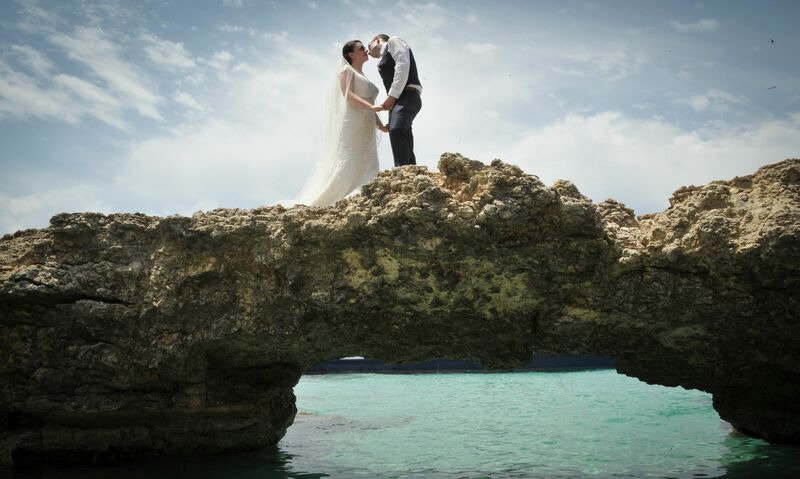 Many couples dream of jetting away on a plane, having an intimate, relaxed and informal elopement by the sea. Every couple’s reasons for eloping are different. For some of my 2019 couples, they have been with their partners for many years and have kids. For them an intimate, family celebration is the perfect way for them to share this special occasion. No fuss. No frills. Just a simple celebration filled with love and happiness. 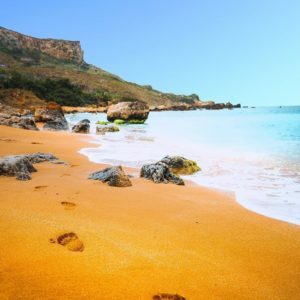 Malta is a tiny island so you don’t have to travel very far for some incredible sea-views. 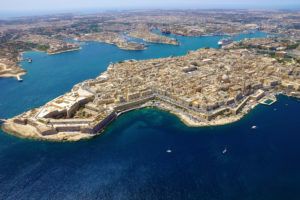 Malta is very accessible from Ireland. During the summer season for 2019, there are 5 flights per week from Dublin and 2 flights per week from Cork via Ryanair. 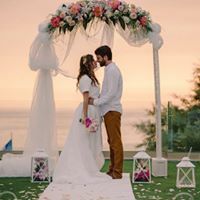 There are so many beautiful, unique and exclusive wedding venues to choose from. 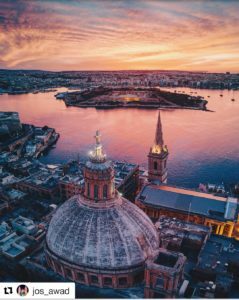 Whether you want a 5 star sea-view hotel, an exclusive villa, a beautiful garden setting, a historic building or a relaxed restaurant; there is a venue in Malta to suit every couple and budget. 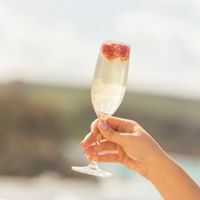 * Planning and co-ordination of all wedding day tasks including, but not limited to, booking of the ceremony venue, reception, photographer, musicians, florists, venue stylists, hair and make-up, as required. Each couples requirements are completely unique, so the above list can be tailored to meet the specific needs of each client. Prices start from €1500. 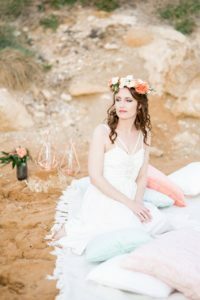 Get in touch to discuss how I can support your elopement in Malta.